Newport Urgent Care provides the latest digital X-ray services. We aim to provide the highest level of medical imaging services by using leading-edge technology. We offer complete diagnostic state-of-the-art radiology using digital X-rays. 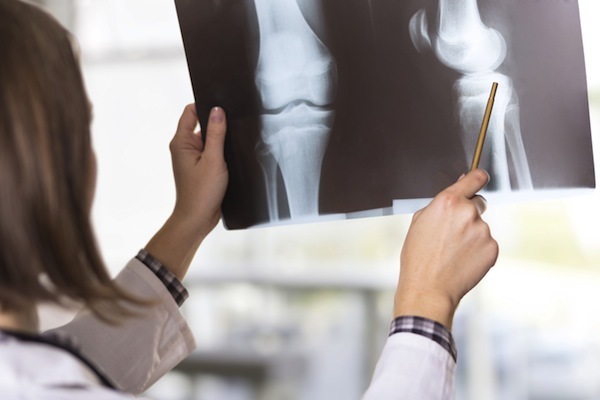 When you think you may have broken bone, pneumonia or any other injury or condition that requires an X-ray, our staff of ARRT registered technologists will provide the safest and most comfortable experience. A digital copy is also available to share with your orthopedic surgeon or other specialist to better coordinate appropriate follow up management and treatment. We are committed to providing the highest level of patient care. This means that all our policies and systems are designed around doing what is best for each patient. For more information about our X-ray services, or if you wish to schedule an appointment, please call 949-752-6300.